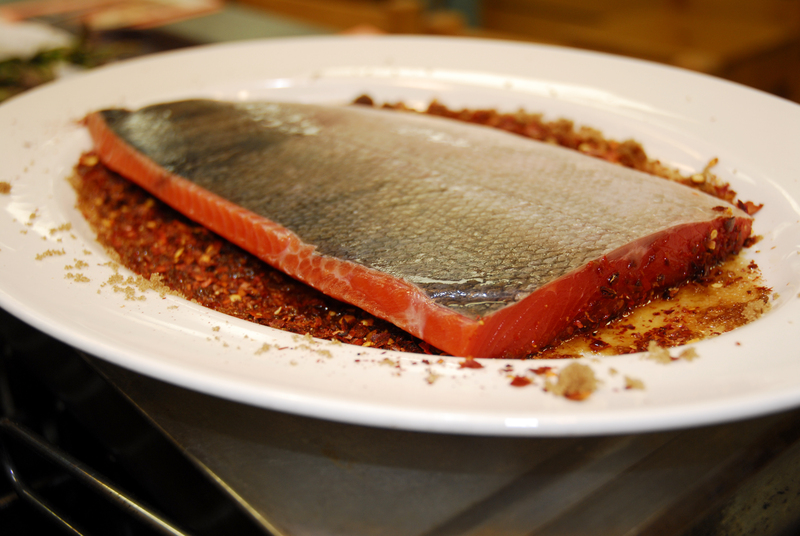 This entry was posted in Foodie Friends and tagged Chef Johnny Vee, chile, gravlax, Las Cosas Cooking School, los chileros red caribe chile, mustard, New Mexico, salmon, Sante Fe, southwestern cuisine by loschileros. Bookmark the permalink. 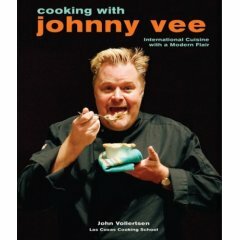 Brilliant recipe — clear and concise — and Johnny Vee seems a real character. With all the nutritional benefits of Omegas and capiscum, this could be a good winter booster. 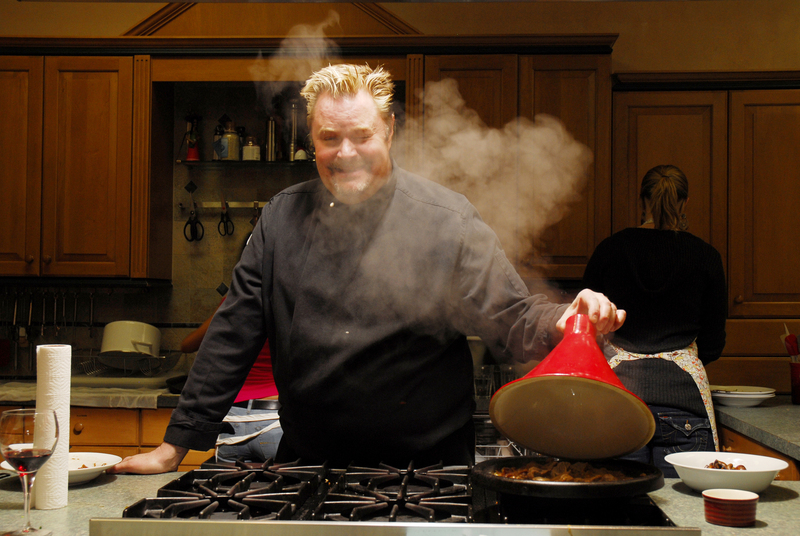 I’ll look forward to further posts and recommend The Chile Trail to other foodies. One of my favorite men! !